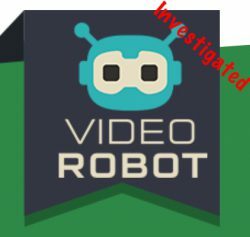 I met the Video Robot in my inbox. It’s been a long time since I’ve added a video tool in my collection. 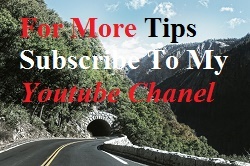 You’ll find out more in this article. 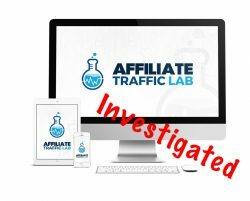 What is the Affiliate Traffic Lab? Enjoy the wonder. Or? Once again I’ve come across this team. 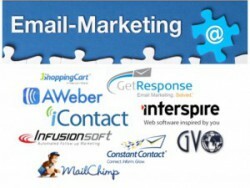 Affiliate traffic lab is their new initiative. I will guide you through my evident attitude here. What is The Big Video Machine useful or? Then we are back to one of the slightly better lists that I follow. Should not we just look at The Big Video Machine? Yes, Google hangout on air has changed to an easier form, but you can still create a webinar free. 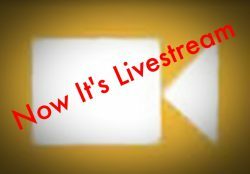 Now called the youtube live stream and had some slightly different options that you can.